Kensington is a neighborhood in the center of the New York City borough of Brooklyn. It is the area south of Prospect Park and the Green-Wood Cemetery. It is bordered by Coney Island Avenue to the east, Fort Hamilton Parkway and Caton Avenue to the north, McDonald Avenue and 37th Street to the west, and Foster Avenue and 47th Street to the south. 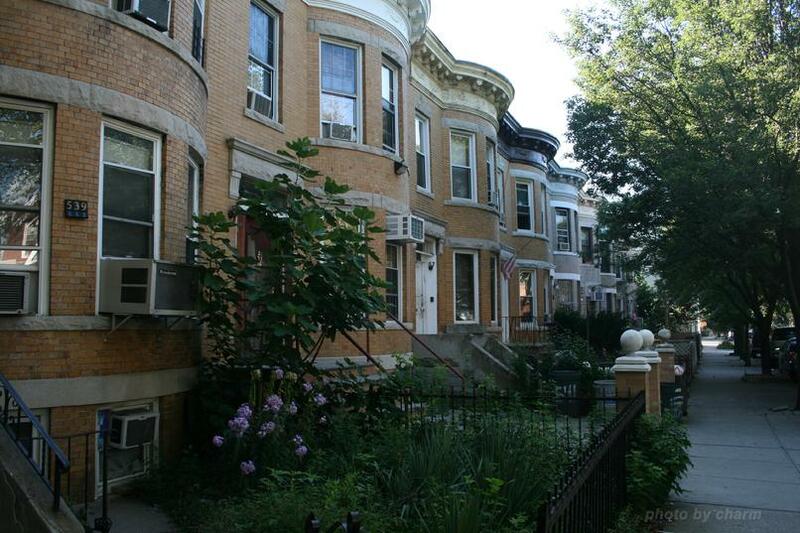 The neighborhoods that border it are Ditmas Park and Prospect Park South to the east (both of which are parts of Flatbush), Windsor Terrace to the north, Borough Park to the west, and Midwood to the south. Kensington is a predominantly residential area that consists of housing types that run the gamut from brick rowhouses to detached one-family Victorians to apartment buildings. Pre-war brick apartment buildings dominate the Ocean Parkway and Coney Island Avenue frontage, including many that operate as co-ops. 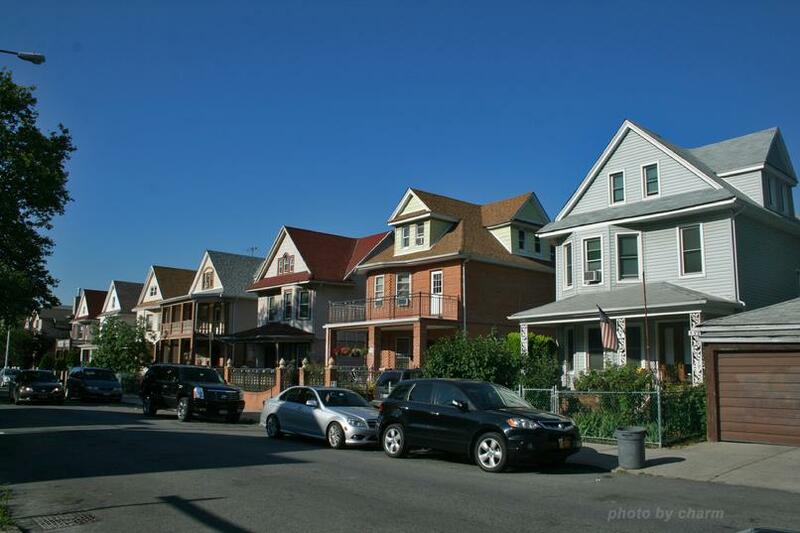 The main commercial streets are Coney Island Avenue, Church Avenue, and Ditmas Avenue. Ocean Parkway bisects the neighborhood north-south. Kensington is served by the NYPD's 66th Precinct. Kensington is a very diverse neighborhood, containing Ukrainian, South Asian (Bangladeshi and Pakistani), Chinese, Orthodox Jewish, Hasidic, Irish, Polish, Italian, Albanian, Russian, Latino, Mexican, and Caribbean communities. More than 300 immigrants from Darfur have also settled in Kensington as of 2010. The land where Kensington now sits was first colonized by Dutch farmers during the seventeenth century. It was re-settled by British colonists in 1737. Developed in 1885 after the completion of Ocean Parkway, the neighborhood was named after the place and borough in West London, at the turn of the century. Ocean Parkway, which starts in Kensington, was finished in 1880; it features about five miles of landscaped malls, benches, chess tables and walking and bike paths, linking Prospect Park to Coney Island, and is now part of the Brooklyn-Queens Greenway. Homebuilding began in earnest in the 1920s and attracted Italian and Irish immigrants to the neighborhood. Brick and brownstone townhouses coexist with single- and two-family homes with yards and garages. 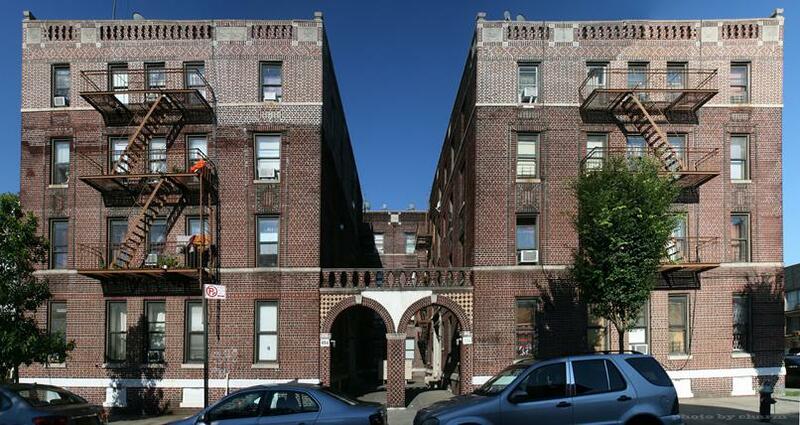 Five- and six-story pre- and post-war apartment buildings and co-ops are also common.